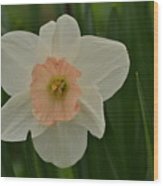 Nice shot of this beautifully colored daffodil! Thank you for featuring this in the "Beauty of this World" group, Sandi! I really appreciate it!! Thank you for the comment and vote, Bob and Nancy! Haha, Charles! I didn't copy anyone on this (at least not consciously), though I saw the same title somewhere else just a few days after I posted this (though that was just coincidence, too). 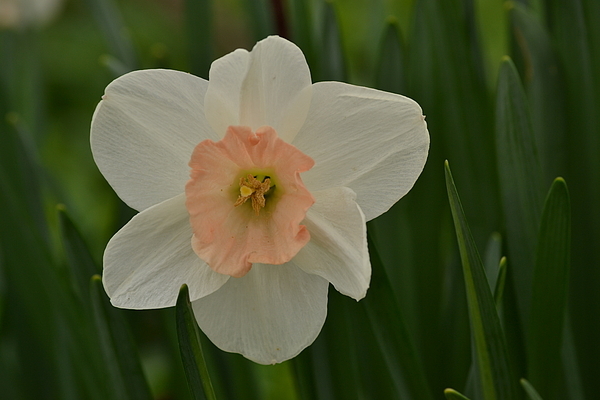 This daffodil (Narcissus sp.) 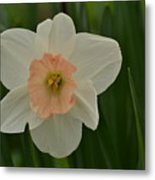 has an interesting peach colored corona, with a whitish perianth. 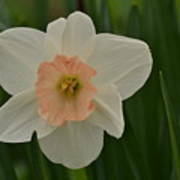 Daffodils are well known as Spring bulbs over much of the world, but this one was photographed in Maryland.